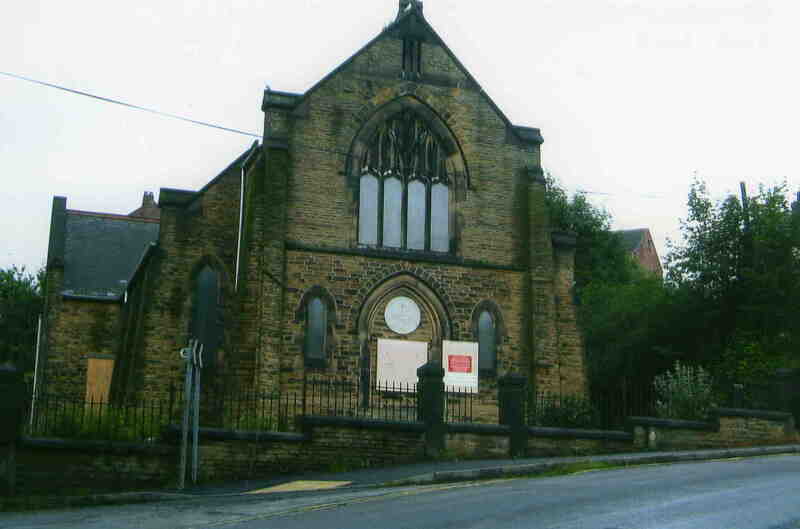 I visited Killamarsh earlier this year and was dismayed to see the Congregational Chapel for sale. I remember it as a glorious building especially at the “sermons” around Easter time when children sang hymns “Sankey and Moody ” and the chapel was full. My great grandfather Septimus Taylor was one of the founder members.